There are times when a standard lawn mower just won’t do and you will need a speciality lawn mower. Tall overgrown grass, rough ground, and steep slopes are almost impossible to tackle using conventional lawn mowers so you need a speciality lawn mower to produce the right result. 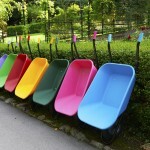 Whatever your specific requirement, you will find a type of lawn mower to suit you. 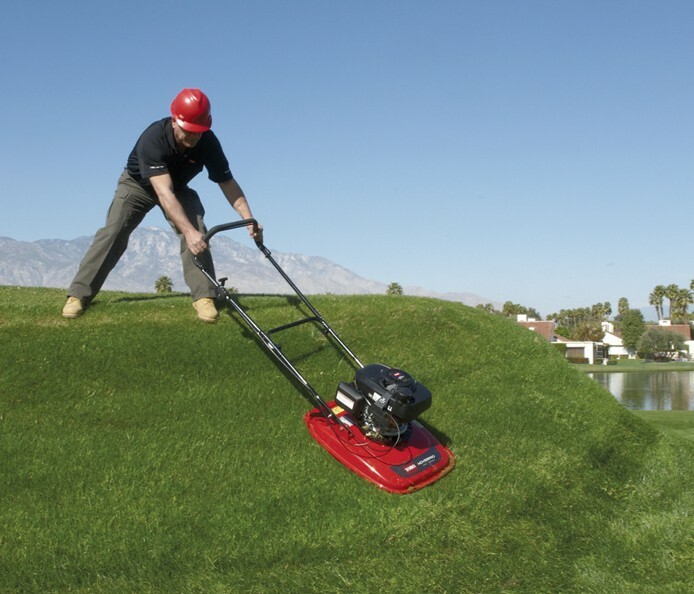 We stock a range of speciality lawn mowers from Toro and DR for just such occasions. Toro and DR speciality lawn mowers are ideal for domestic and professional use and are suitable for all types of grounds including landscaped gardens and parkland and golf courses. Speciality lawn mowers from Toro, Husqvarna and DR are reliable, efficient and produce a high quality cut. Other types of ground that are tricky to mow using standard lawn mowers are turf on sports grounds and golf courses. Golf courses in particular require precision and a special kind of mower is needed. We stock a range of speciality lawn mowers from leading manufacturers to cope with almost every type of ground. Do you need to tackle rough and bumpy ground, steep gradients or banks? 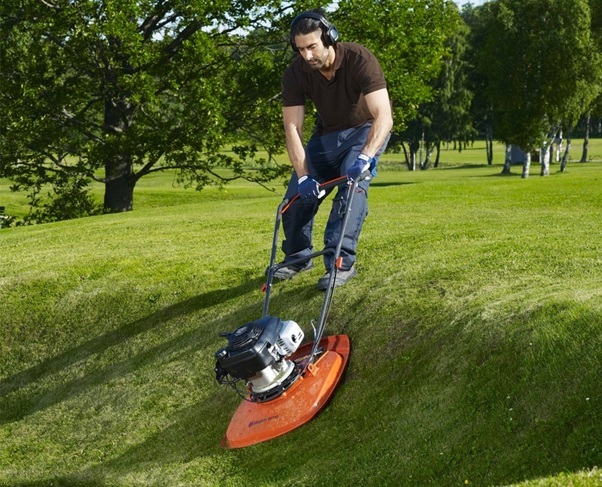 Hovermowers by Toro and Husqvarna tackle difficult areas effortlessly and efficiently. The DR trimmer/lawn mower is five times more powerful than a hand-held string trimmer and can tidy up almost every area of your garden. The DR trimmer/lawn mowers are suitable for domestic and professional use and can tackle precise trimming and tall weeds quickly and efficiently. 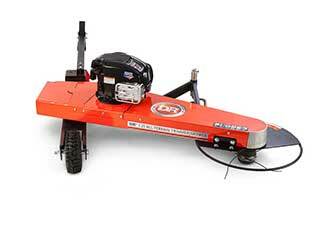 The DR Tow Behind Trimmer / Mower is ideal or fence lines, trails, ditches, and more. The Quick-Lock Trimmer Head makes cord changes fast and easy.Just attach this to your ATV, UTV, large mower or tractor, and tackle those hard to reach areas with ease. 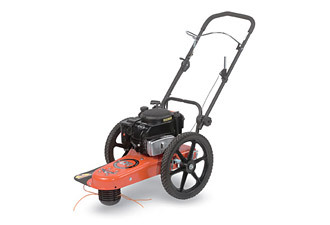 We stock a wide range of DR trimmers and rough grass mowers for all types of ground including landscaped gardens. We also stock heavy duty models for regular use on large, rough ground or tough overgrown vegetation.